After the album released on summer 2008 at Resting Bell, Southern Recordings. Edu Comelles aka Mensa moved to Scotland where he is studying sound design. From the ashes of Southern recording arose an extended mix of one of the track of this mini album. 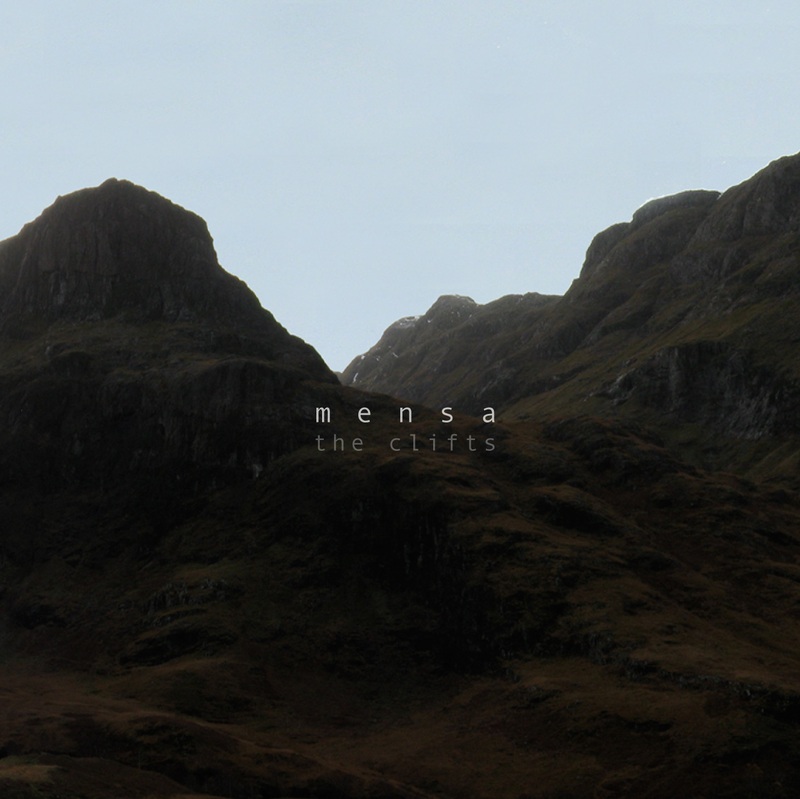 The Clifts it's another turning point on the concrete approach of Mensa in issues like soundscapism and composition. The piece it's almost 17 minutes long and goes on like a changing landscape that evolves in different shapes keeping a slow pace of progression. All tracks produced and arranged by Edu Comelles at Alison House Studios at the Edinburgh University in 2008. "Mensa is a really fine artist indeed and this is no exception. a truly carefully crafted and toned work." The Clifts by Mensa (aka Edu Comelles) is licensed under a Creative Commons Reconocimiento-NoComercial-CompartirIgual 3.0 Unported License.